If you don’t like needles, you are not alone. But now there is an alternative treatment for allergies, without the need for an injection. It’s called sublingual immunotherapy treatment or SLIT. Sublingual immunotherapy is widely used in Europe, South America and Asia, is gaining acceptance in the United States and is available at the office ofEveryone's ENT & Sinus Center in San Antonio, TX. 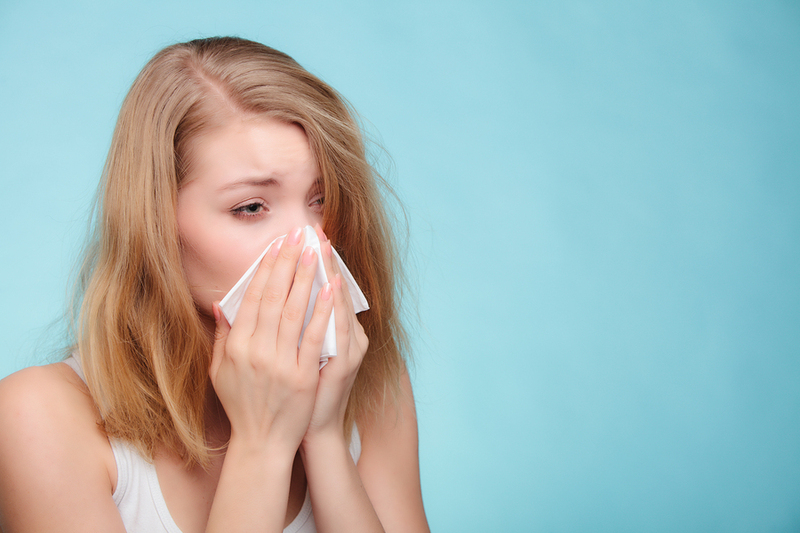 Your San Antonio allergists first determine what you are allergic to (allergen) and prepare an extract of the allergen which is placed under your tongue in small amounts. You keep it under your tongue for one to two minutes. You will repeat this process daily to three days per week until you build up a tolerance to the allergen. You will continue the process from three to five years for full immunity. Sublingual immunotherapy has minimal side effects which happen early in treatment and can be remedied by adjusting your dose. It is also a very convenient treatment because you perform the treatment at home with the guidance of your doctor. For more information on sublingual immunotherapy treatment or SLIT, contact your doctors at Everyone’s ENT & Sinus Center in San Antonio, Texas. Are you interested in learning more about SLIT and immunotherapy as an allergy treatment?